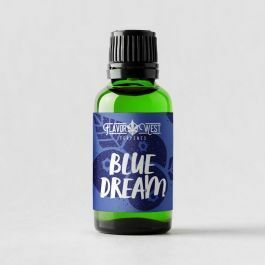 Blue Dream Terpenes- Sativa-dominant hybrid. Immediate head rush followed by relaxing physical high. Sugary sweet blueberries and spicy herbal notes.